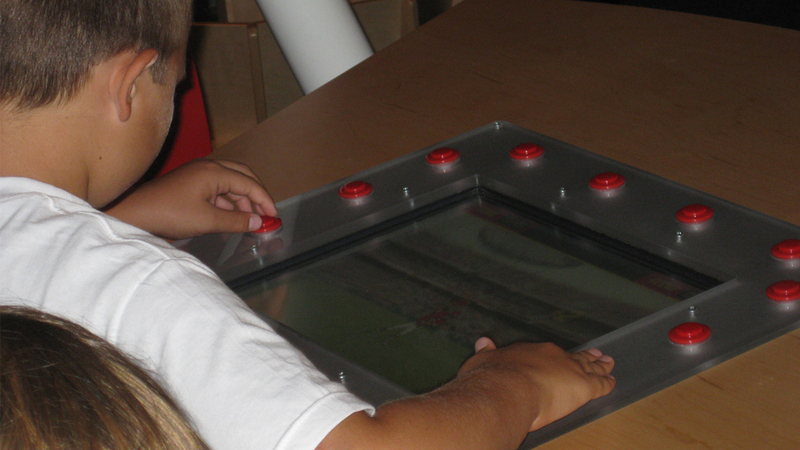 Located inside Arrowhead Stadium, the Chiefs Sports Lab features hands-on and interactive computer activities promoting the importance of being active in your daily life, good nutrition, and healthy living. WGBH Interactive was responsible for the injury prevention and healthy diet vertical kiosk activities, as well as the memory, balance, and reaction table top games inside the large KC helmet helmet in the center of the Lab. 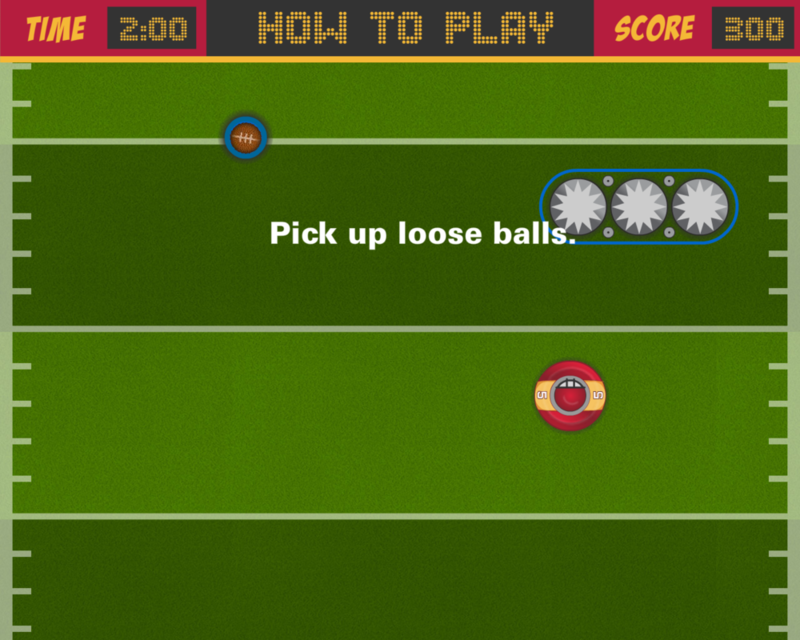 All games and activities were built in Flash and exported as AIR apps. Although I worked on the conceptualization, and scoreboard design, Dan Nolan designed the gameplay and UI for Memory Game.